One of the most common reasons for automobile accident in Broward County is distracted driving. With cell phones and other easy to access devices, the temptation to focus on multi-tasking while driving is just too much for some people. Needless to say, this is irresponsible and dangerous. Only one thing should be on your mind while driving: operating your vehicle in a safe manner. When people fail to do so, they put themselves and those around them at risk. Driving without focus on the road and other drivers is inexcusable, and should be punished. 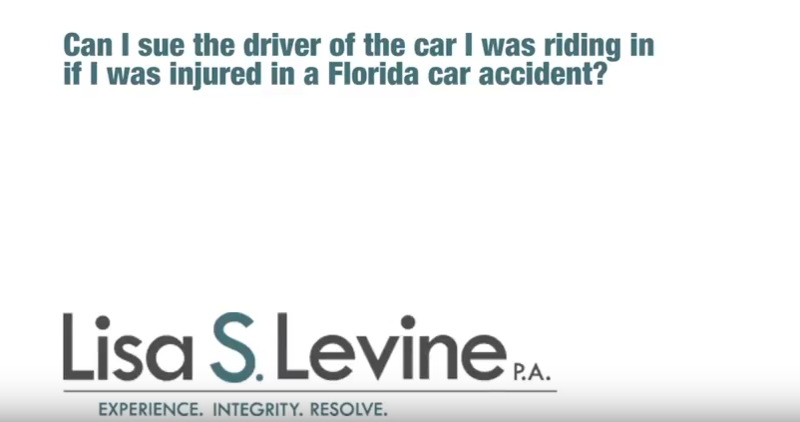 If you have been injured and believe the primary cause was distracted driving, the legal representation of a qualified Fort Lauderdale distracted driver accident lawyer will allow you to hold the negligent party accountable for their actions and demand compensation for the cost related to your medical issues. 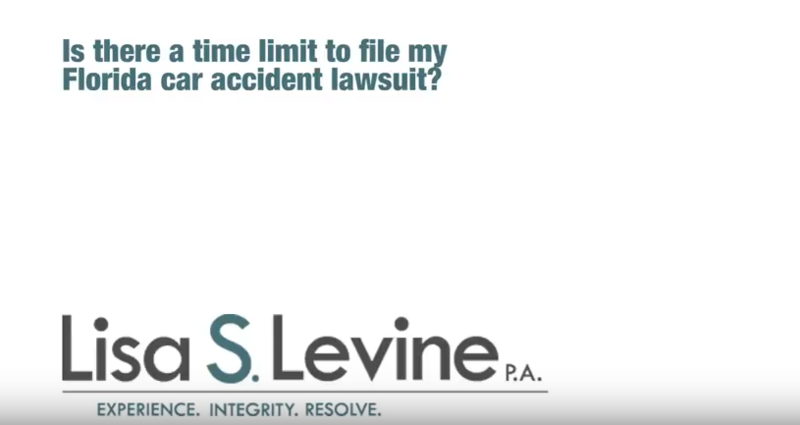 The litigation process should begin immediately following an accident. While you are recovering from your injuries, your legal counsel can start developing a case that identifies those responsible and proves that their distracted driving was the primary reason for the automobile collision. 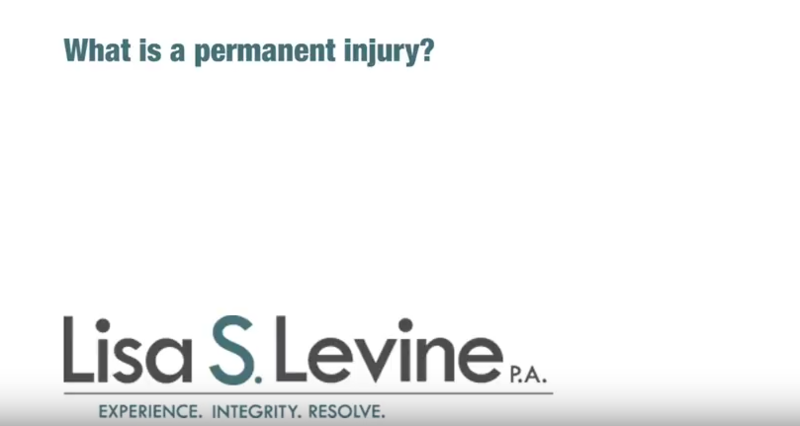 At Lisa S. Levine P.A., our team is committed to the clients we serve, providing comprehensive representation throughout the entire process. We will gather evidence, interview witnesses, check police reports, evaluate injuries and study the details of the accident in question. This exhaustive legal counsel will allow for a detailed and factual understanding of the case, increasing the window of opportunity to successfully demand compensation. We offer our services on a contingency basis, so if you do not get paid, we will not collect a dime in lawyer fees. Our firm’s interests are directly aligned with those we serve. Committed to a quick response and timely client service, we provide free consultations and will begin the process of litigation immediately following this initial meeting. To schedule a time to sit down with one of our attorneys and discuss the details of your case while going over options on what your next step should be, please call (954) 256-1820 or send an online message today. We proudly represent individuals and families throughout Broward County, including Fort Lauderdale, Weston, Miramar, Pembroke Pines, Hollywood, Tamarac, Coral Springs, and nearby areas. Our firm conveniently works with clients in our Weston and Fort Lauderdale offices. We will also work with your schedule and can even meet with you at your home, if you are unable to reach our firm. Stay calm: Although accidents are jarring, it is important to try an act in a calm and rational manner. Check for injuries: If you or a passenger were injured, try to stay still and call an ambulance. Safely exit the vehicle: Turn on your hazard lights and exit the vehicle only when there are no cars approaching. If your car can be moved, park it as far to the side of the road as possible. Call the police: Unless the accident is a minor fender bender, call law enforcement. Provide any information that the police officer asks for when he or she arrives. Exchange only basic information with other driver: If you exchange info, do not give out anything more than your name and vital insurance information. Do not discuss the accident with the other party. Anything you say could be used against you in a civil case. Call your attorney: Before taking any major steps in the insurance claims process, call your attorney. If you speak with an insurance agent before your attorney, do not make any recorded statements and only give basic information. You may think your insurer is on your side, but they are also looking out for their interests, so saying the wrong thing could endanger your claim. Ensuring you are receiving proper medical treatment for your injuries. Seeking compensation for your lost wages. Communicating directly with the insurance companies. Seeking out evidence including witness statements, photographs, and expert opinions. Obtaining and analyzing police and operator reports. Reviewing of all available sources of insurance. Seeking reimbursement for your medical costs. Seeking reimbursement for any other expense related to your accident. Obtaining and evaluating medical records. Evaluating and valuing your injuries. Analyzing any long-term financial needs, future wage loss, or medical care. 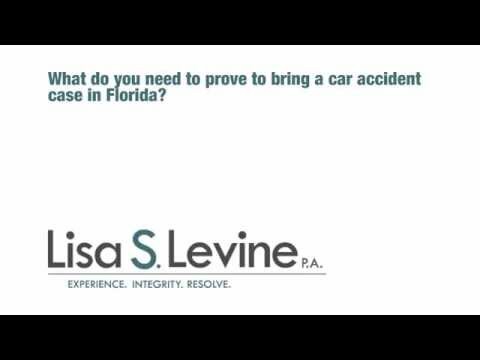 Negotiating your claim in order to achieve a favorable ruling. Causation – The plaintiff must also prove the defendant’s conduct was the actual and proximate cause of their injuries. Damages – The plaintiff must have suffered some form of injury as a result of the defendant’s conduct. The damages involved in a personal injury case are payment for the costs related. 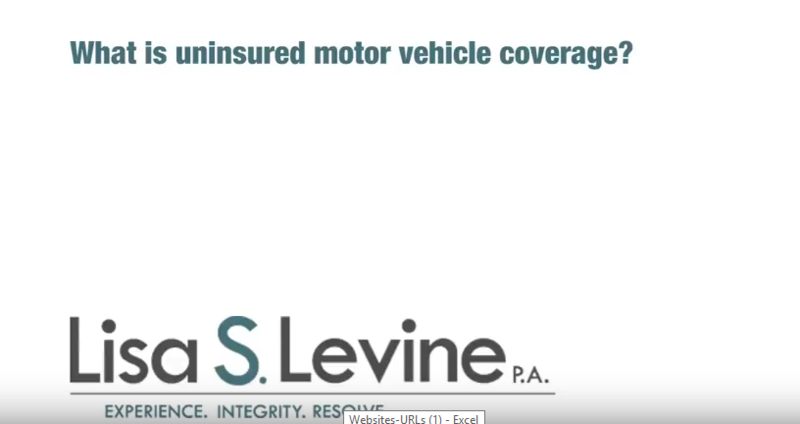 The common damages that are pursued in a auto accident case include pain and suffering, mental anguish, loss of employment, loss of wages, permanent disfigurement, reduced earning capacity, loss of enjoyment of life, loss of consortium and property damage. If you have been injured in an automobile accident that was the direct result of distracted driving, you may be eligible for compensation in the form of damages. We at Lisa S. Levine P.A. are ready and willing to stand by your side and provide effective legal representation during this difficult and complicated time. Not only will our firm represent you in court, we will carefully handle all aspects of your case so that you can focus on getting better and moving on with your life. Years of combined experience have helped our attorneys develop a strong legal perspective that enables them to provide dynamic and professional legal counsel. We strive to make all of our clients confident and comfortable during litigation, keeping you well informed and up to date on exactly what is happening. 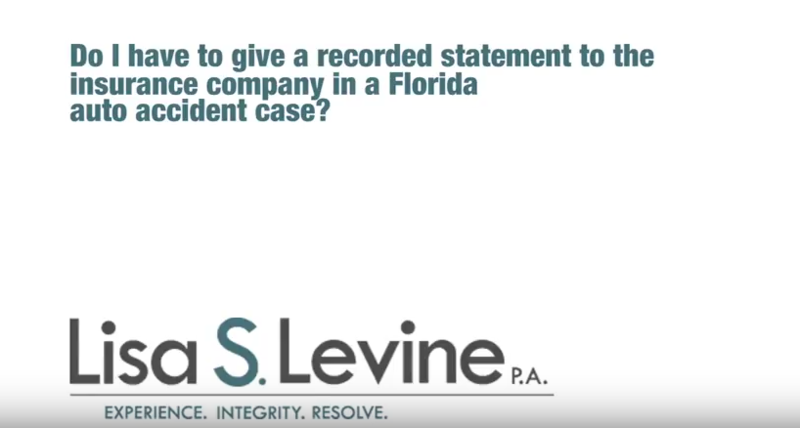 Contact our law firm today at (954) 256-1820 or send an online message to learn more about your legal options in a free initial consultation. Lisa S. Levine P.A. proudly represents clients throughout Weston, Fort Lauderdale, Lauderhill, Deerfield Beach, Davie, Margate, and Sunrise. No matter the situation you face, our dedicated attorneys will be there to fight for you, every step of the way.